The Apostle Paul encourages young, single adults to be busy about the work of the ministry (1 Corinthians 7). In a time of life free of family concerns, young adults ought to be the heart and soul of ministry in our churches. They just need to be equipped. Camp Eden hopes to provide not just motivation for ministry through general sessions with our speaker, but also tools for ministry through focused gear-up tracks. 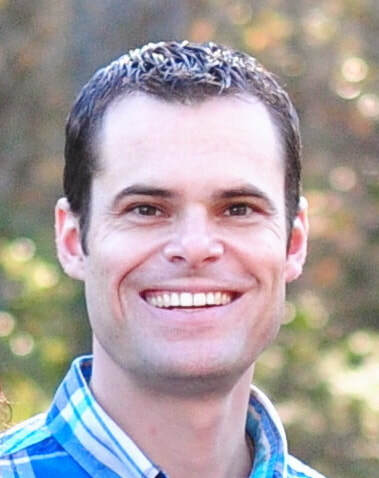 Pastor Scott Ashmore has served on the pastoral team of Lebanon Baptist Church in Roswell, GA since 2013. Previously he was an associate pastor in TN and served on The Wilds staff assisting in preaching, counseling, music, and directing the CIT program. His burden is that the truth of the Gospel is both guarded and passed on to the next generation so that they will personally know and love God and purposefully serve and invest in others.